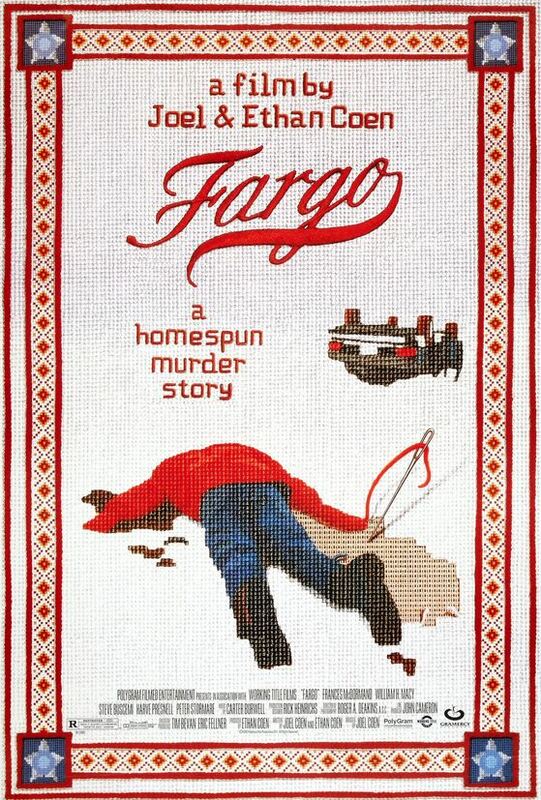 It’s hard to believe that in just a couple of years, Fargo will be 20 years old. When you look back now at the fresh-faced Steve Buscemi compared to the aged and weary man in Boardwalk Empire it’s slightly easier to believe, but it’s a pleasure to see how far the man has come. There was a time where he and co-star William H. Macy were regarded as two of the most underrated stars in the industry and now they’re both in lead roles in television. Times have certainly changed. Talking of television, there’s a reason why this is good timing for Fargo to get a remastered re-release on Blu-ray and that’s because FX have developed a new TV series based on the movie, this time starring Billy Bob Thornton and Martin Freeman. The show currently airs on Channel 4 on Sunday nights in the UK and is well worth a watch, but definitely isn’t a carbon copy of the film, so both are essential viewing in their own right. What’s It About? Despite the ‘true story’ claims as Fargo opens, this is a bizarre mishmash of various moments inspired by ‘true’ events thrown together with the character creations from the minds of the Coen brothers. There’s a reason why it won so many awards – from Academy Awards to a BAFTA Award and beyond – and that’s because it all comes together to form a truly fascinating piece. In short, a struggling car salesman (Macy) hires two criminals (Buscemi and Peter Stormare) to kidnap his wife in order to get money out of his father-in-law (Harve Presnell). Yes, it is as crazy as it sounds, but somehow it works. There’s always an element of reality in Fargo, especially from the local police chief Marge Gunderson (Frances McDormand) who we see attempting to balance her personal life with her work. Her relationship with her husband Norm (John Carroll Lynch) is as sweet and normal as you could hope to expect in the world, and the fact that she’s pregnant adds an extra element of danger to the story. Regardless of her pregnancy, Marge never waivers from the task at hand, and is truly headstrong in her pursuit of the truth. She is a bit of an odd character, as is her husband, but they’re not the only ones. The criminals Carl and Gaear are clearly unhinged, and salesman Jerry Lundegaard spirals out of control the further he gets drawn into the situation. It’s a compelling tale, one that has a strange atmosphere to it that is only emphasised by the setting and the cold snowy surroundings that Marge drags herself through. There’s something truly eerie about the wintertime and despite the comedic tones that the Coens do so well, there’s a real tension throughout that you can’t escape. Fargo is really an unusual movie in many ways, but one that stands up even to this day with strong writing and direction, and a cast that pulls off the characters perfectly. Verdict: Whether you’ve seen Fargo before or not, it’s a film worth watching again on this newly restored Blu-ray. You’ve certainly never seen it look so good, and the story holds up to repeat viewings. It’s a timeless piece because good acting doesn’t go out of fashion. Buscemi has gone from strength to strength over the years, but his early work like this and Reservoir Dogs is just as memorable. Here his chemistry with the quieter and somewhat calmer Stormare works perfectly, as does the interaction between McDormand and anyone she works with on screen. She couldn’t be more deserving of the Academy Award she won for Best Actress as it’s an amazing interpretation of a truly memorable character. This Blu-ray is worth picking up for her performance alone. Extras: Unfortunately this isn’t a release packed with new features, so it’s hard to recommend to anyone that has seen them previously, but for a first timer they’re interesting enough. A commentary with the cinematographer and a mini-documentary are the highlights, as well as the usual photo gallery and trailer. Final Words: There’s no doubting the talent of the Coen brothers, but also the fact that their work isn’t for everyone. You could say this is the quintessential Coen brothers film with everything you either love or hate about them from start to finish. What cannot be denied is the high level of talent involved in the production. Fargo remains a classic in many ways, and it’ll be very interesting to see not only how the TV show succeeds, but how it encourages a whole new generation to see the original film. This re-mastered version is one many people should consider picking up. 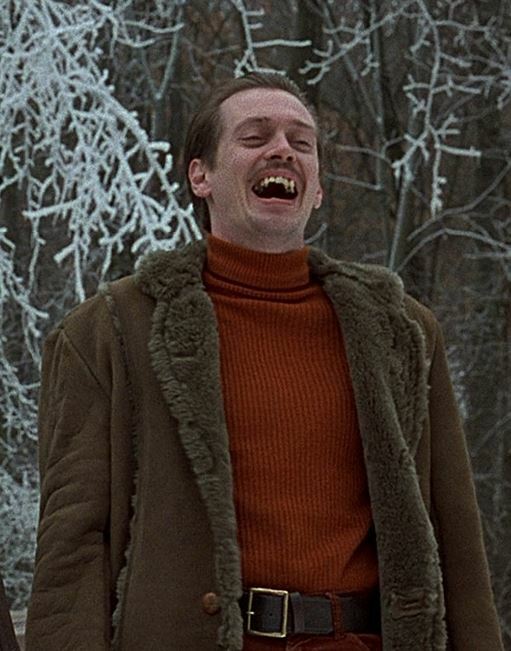 Fargo is out on remastered Blu-ray now.